The newly turned 44-year-old aka Method Man payed a visit to HOT97 earlier this morning (March 12). Mef discussed his new film with Adam Sandler, The Cobbler, which hits theaters this Friday, his family life, Wu-Tang and much more. While the Staten Island native says he’ll always have rap in him, he has decided to focus on movies this year. As he puts it, he does not want to be 50-years-old, doing shows, because she has to. 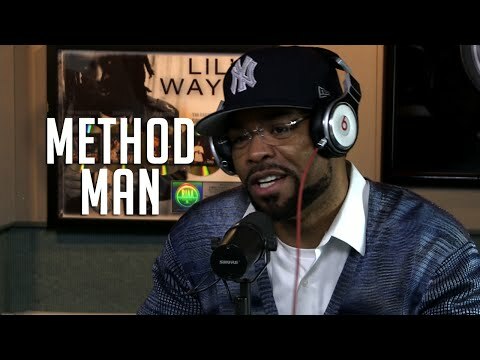 Also, around the 12:50 minute mark, Method man explains his Wu-Tang drama thoroughly. 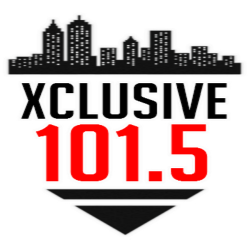 He goes on to state that he does like Wu-producer Civalringz, details his issues with XXL and more. He points the blame at Cilvaringz and not RZA for the 88 years mess. “I Don’t Like Anything That Seems Like A Gimmick Associated With Wu-Tang,” says Method Man.